Swans Ind is a Chennai-based footwear brand and their store in Ispahani Centre, Nungambakkam sells shoes, bags, and wallets. Time to perk up your footwear collection? Ditch expensive stores in malls and check out Swans Ind in Ispahani Centre. Most Nungambakkam peeps themselves don’t know about this secret store. Swans Ind has been around for almost three years now. 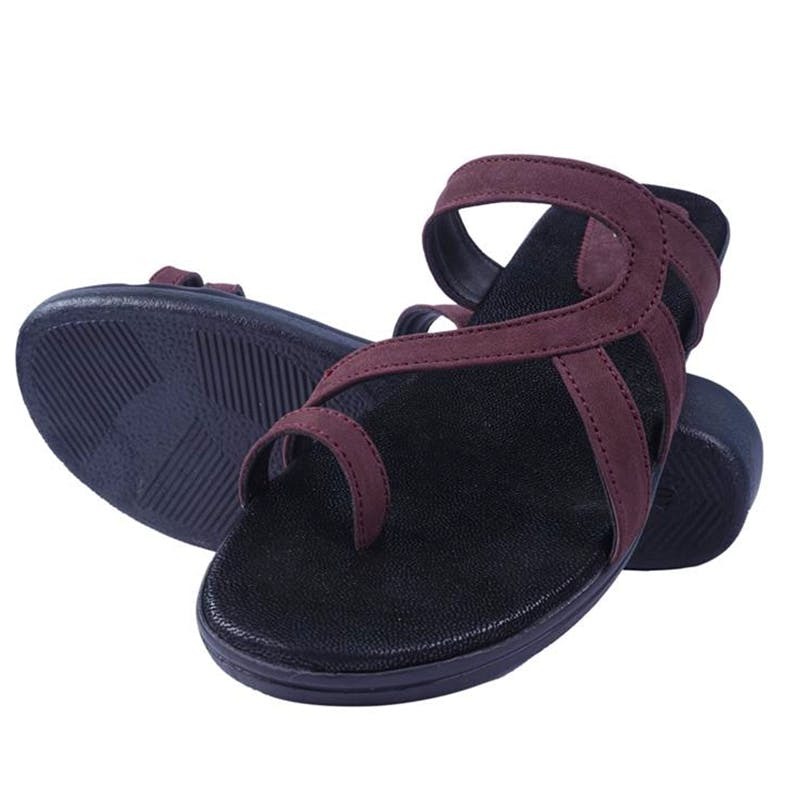 However, they have also introduced footwear for women recently. The footwear is stylish for the most part, not something you’d wear every day. They’ve got wedges, peep toes, stilettoes, boots, and chunky kolhapuris. The price range starts from INR 1,200 and many shoes have little buttons, chunky beads, and even velvet. Their leather shoes are for those who want to go luxe and they start from INR 2,000. In the bag section, they’ve got slings, clutches, handbags, and party bags. Their leather bag collection is sought-after, as they are pretty lightweight and are priced from INR 1,800. The clutches are compact and suited for everyday use and are priced from INR 1,000. We like the black and red checkered sling bag which looks like a cool chess board on a bag. Go to the store and explore their shoes and bags as we bet you’ll strike a chord with them. The store person will follow you around the whole time. This can get annoying after a point so make sure you tell them you will seek their help when needed.